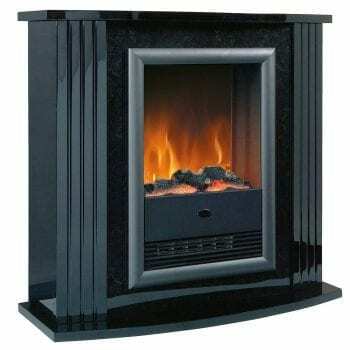 Electric Fireplace Suites - Dimplex Motzart 2KW Suite From £171.51 + Vat! Fireplace Suites Just Plug In & Use! 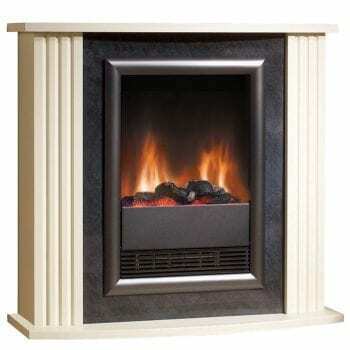 First of all electric fireplace suites are great for providing a focal point when there is no chimney breast. Most noteworthy, they feature a ‘flame effect’ that can you can use independently of the heat setting. In addition they require no installation as they just fit flat to the wall.